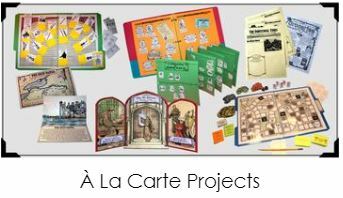 We recently have had the opportunity to review an Á La Carte product from Home School in the Woods. 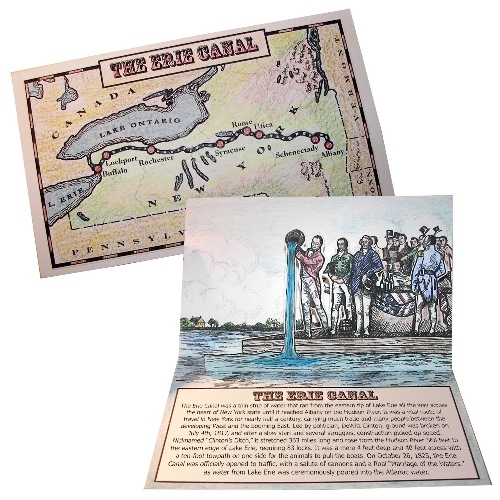 I chose to have my kids work on The Erie Canal Lapbook Project for several obvious reasons. 1- I grew up in a canal town. We were less than a two block walk from the Erie Canal. I have memories of biking, canoeing, eating ice-cream and attending festivals along the canal. I remember the boat rides, the locks and the bridges. My first job growing up was at our local library that overlooks the canal. This was my childhood and to share both the memories and the historical significance of this canal with my children, is priceless. 2- My father is presently vice-chair of the Erie Canal board. I hoped to share the history of the canal with my children so they would be able to learn something that was important to their grandfather. 3- We love lapbooks! When I am in need of a quick, fun and easy resource for my kids to do when we are not working in our normal routine they are a life saver. Recently our schedule has been a bit off and we have had to work around some things so having this extra educational tool in the midst of it was wonderful. When you order one of the Á La Carte products, you are receiving a digital download. Once you click on the download there are instructions on how to properly print it out. In this case, card stock was suggested. This particular lapbook was super simple to put together. There were two options to choose from. Either the child could copy a few sentences about the Erie Canal in the lines provided or you could simply print out the words that are already printed out. I chose the latter. This project is a pop-up book, which the kids enjoyed because now they know how to make a pop-up books if they want to do that for a birthday card or just for fun. My kids enjoyed the book but they said it was difficult to color. They liked putting it together and my oldest said he liked reading the information about the Erie Canal. I have to admit though, I was surprised at how small it was and how it only included one page of information. 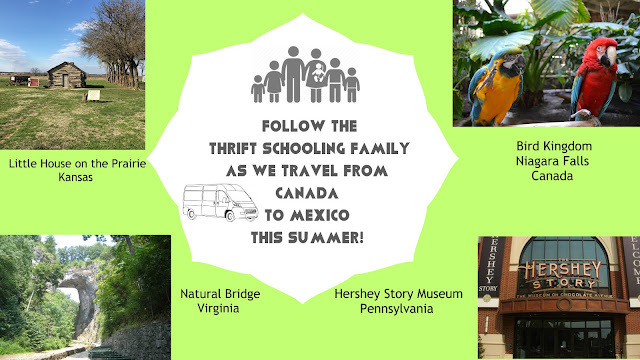 Overall, we are huge fans of Home School in the Woods and have used their products in the past. In the future, if I were to order one of these products, then I would most likely get more than one. If they are all about the size of The Erie Canal one then I would plan on one a day for about a week if we had a slow week and needed some extra fin work to do. The project only took about fifteen minutes to complete. I am thankful that we are able to try this product out and plan to try more from them again!